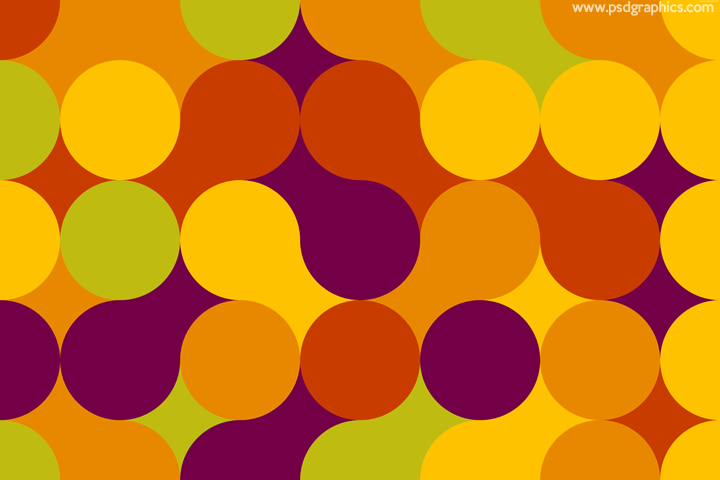 Fresh spring colors pattern, sunny weather style graphic made of green, purple, orange and yellow colors shapes. 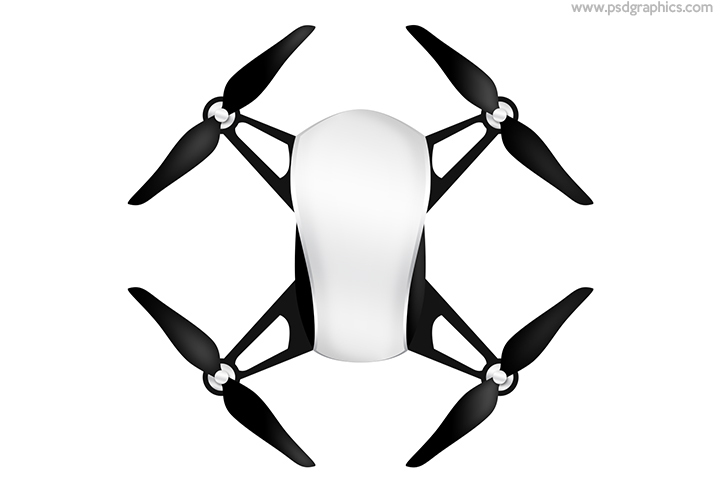 Top view of a black and white color quadcopter, remote controlled drone symbol, download icon in layered PSD format. 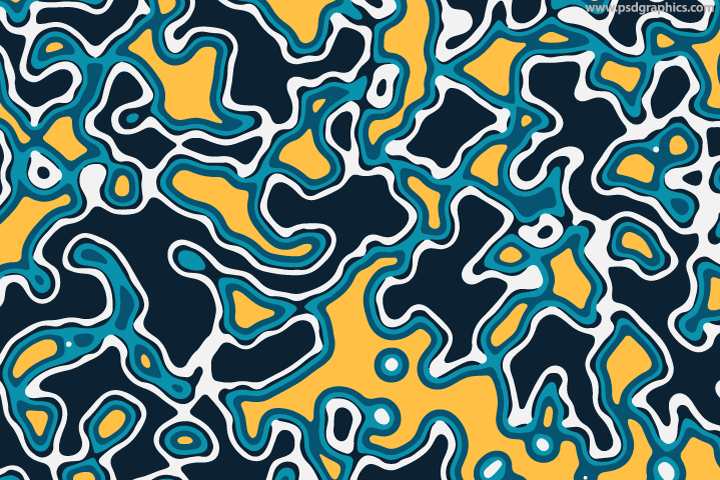 Abstract curves vector background, creative and modern looking graphic made of a light and dark blue, yellow and white curves. 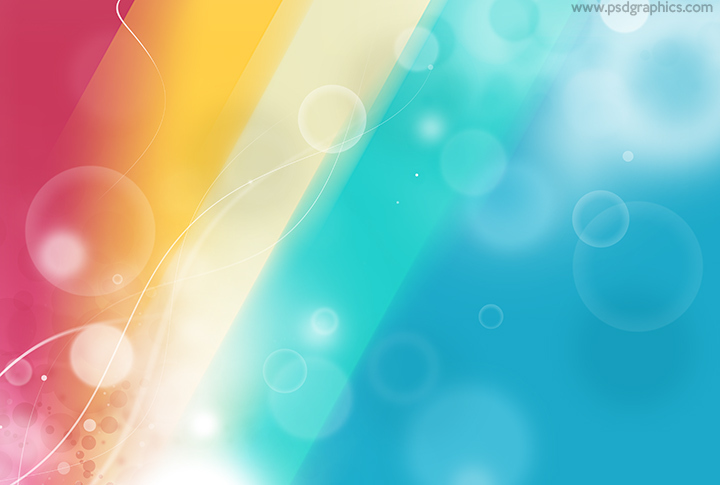 Colorful spring background, abstract pink, yellow and blue colors gradient with a stylish bokeh decoration. 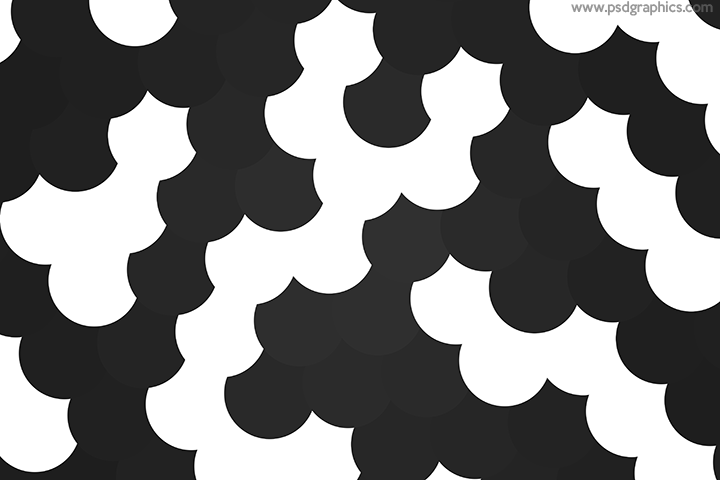 Stylish dotted zebra pattern, black and white colors graphic in a high resolution, simple modern design. 9 queries in 0.697 seconds.